Lots of ideas and willing to try them out until something works, whilst my sporting teams Colorado State Rams, Canberra Raiders and Colorado Rockies are still trying to find something that works. I have been in the industry since graduating university at Colorado State in 2001, briefly tried to play professionally on mini tours (and would have made it if I had a better caddy but I married her instead). I’m the Golf ops Guru @ LSC, however, I am probably best known round here for being the only staff member yet to have a hole in one (and I get reminded of that fact every day)!!! But I’m working on that! I love the game of golf and have been involved in the game as long as I can remember, my best memories though are not the courses I’ve played, tournaments I’ve competed in or teams I’ve been a part of. Playing as a kid with my Dad and my Pop, that’s where golf started for me, and my love affair with the game has grown from there. Luckily for the Links Shell Cove I joined the team as a probie back in 2011. I followed my passion for the game and graduated from the PGA Traineeship Program in 2014 as a fully qualified PGA Professional, something I wanted to accomplish since I was a kid. When I’m not travelling the world looking for the next thrill, you can find me working here, trying to keep my self-appointed title of ‘Employee of the Month’ (currently held for 7 years straight). I have been playing golf ever since I was 5 years old and I’m still crazy enough to keep playing. 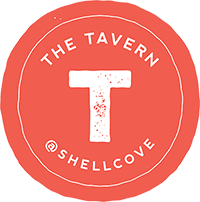 If it wasn’t for golf, I wouldn’t have the opportunity to work here at the Links Shell Cove alongside some awesome people. My idea of the perfect ‘tee-time’ is taking time out with a cup of hot English breakfast tea. I’ve been with the Links since 2007 and look after the Golf Memberships, admin and anything else that lands on my desk. Outside of work I spend most of my time trying to keep up with my Disney princess loving twins, and enjoying my family life. Early on in my greenkeeping career I was fortunate enough to work at two of Australia’s leading group 1 golf courses, NSW and St Michaels, the experience gained in presenting and maintain golf courses at this level has given me the necessary skills and attributes to succeed in the chosen profession. Whilst enjoying the occasional sleep in, maybe 7 am, being able to watch the sunrise over the golf course most mornings keeps the blood pumping. I enjoy a game of golf but defiantly play best somewhere between 3 and 6 beers. On my days off I like to get out on the water and wet a line. This group included Tom Fein, Robert Makin, Frank Lark, the Hon Justice Hogan ED and his wife Jean. The course was played as 9 holes until 1976 and was the complete 18 holes in the early 1980’s. Rory Slade from Wollongong golf club took out the first Shellharbour Open in 1977, also that year Bill Penglase recorded the first Hole in One. 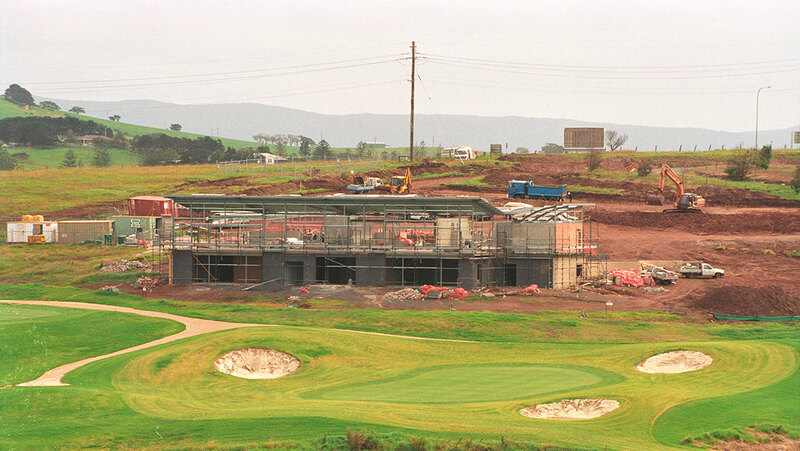 Golf on the current site was first discussed in 1986, as a new golf course was planned to complement the planned shell cove boat harbour and mariner project with construction beginning on the new golf course in April 2000. The course officially opened in January 2004 an event attended by Constantina Rocca, whilst being operated by a private company until early 2008. 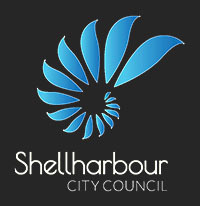 Shellharbour Council took operational control of the site in April 2008. The Links captured its first pennant by winning the B grade in 2007 whilst the winning A pennant team of 2008 held up the first A pennant for Shellharbour golfers. 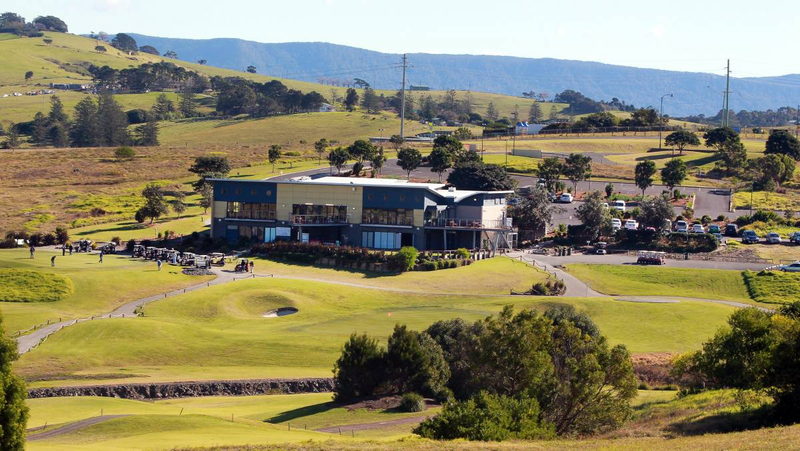 Shellharbour Golf Club was home to quite a unique event known as “The 7 Bob shield” as history tells it one day in the bar BOB Makin was standing at the bar, in walked BOB Phelan snr closely followed by BOB Phelan Jnr, they chatted away for a while and were soon joined by BOB Conley, BOB Turner and BOB Evens. Finally, in walked the duty officer of the day EJ “BOB” Moase who proceeded to say G’day to the group! G’day Bob, G’day Bob, G’day Bob, G’day Bob, G’day Bob, G’day Bob. Unfortunately, no “Bob” could figure as a winner of the 7 Bob shield. Hi flyin, high profilin, the corporate membership at LSC has everything you need to schmooze the clients or give your staff that little extra reward they deserve. With packages that are tailor made to suit your business profile and needs, we would love to be able to partner with your brand.